FIELD of GEEKS 117 – GHOSTBUSTERS 3! Who are you going to call? That’s right, the geeks are talking: Ghostbusters 3, The Man Who Killed Hitler and Then The Bigfoot, Spider Man: Far From Home, Mission Impossible, DCEU, and much more. 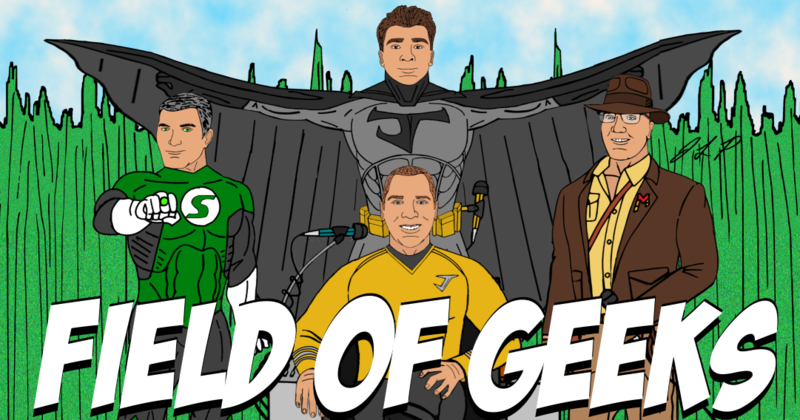 Join Josh, Mitch, and Megan for Field of Geeks 117.